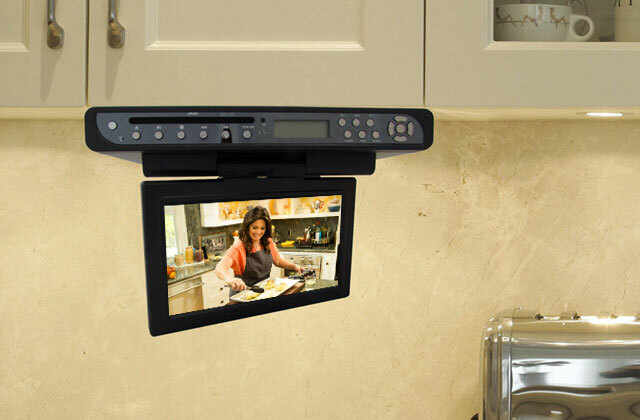 A remote monitoring feature provides microphone and camera access at any given time so you can always check what your children are up to. The feature is well-hidden and won't let the child know that you are watching. The wristband is not particularly durable. 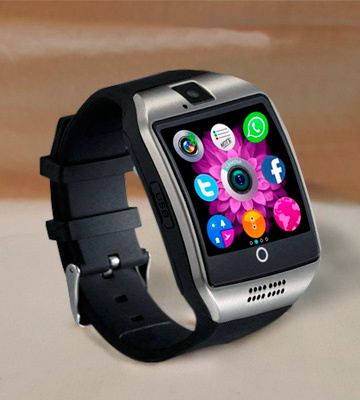 A stylish smartwatch model from Galso will definitely make both you and your child happy. Full support of phone calls, voice messaging, and photo exchange make it great both as a toy and a GPS tracker. 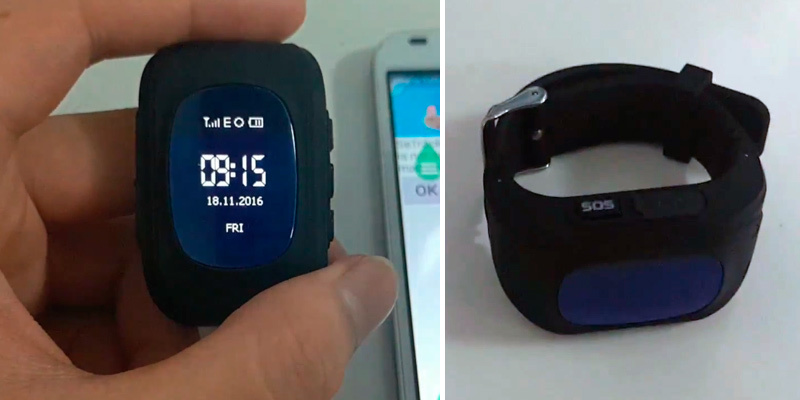 The capacity of the built-in battery is 400 mAh, which should be more than enough to use the watch on a daily basis for 3-4 days. 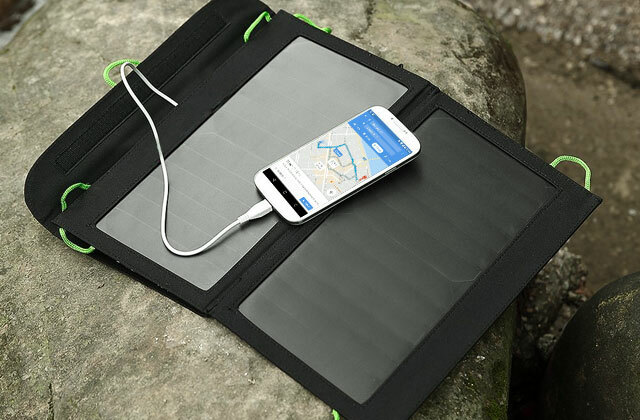 The quick charge support requires only one hour to recharge the battery. The camera resolution leaves something more to be desired. 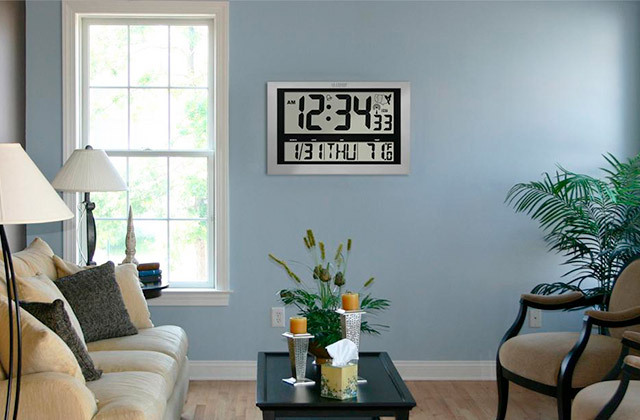 Thanks to this functional watch, you will be in touch with your child at all times. 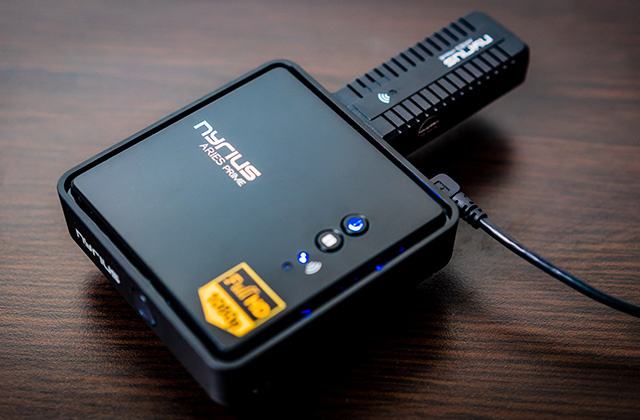 The support of GPS, LBS, and WiFi protocols makes it easier to track the device with a 10-metre precision, even when the cell signal is weak. 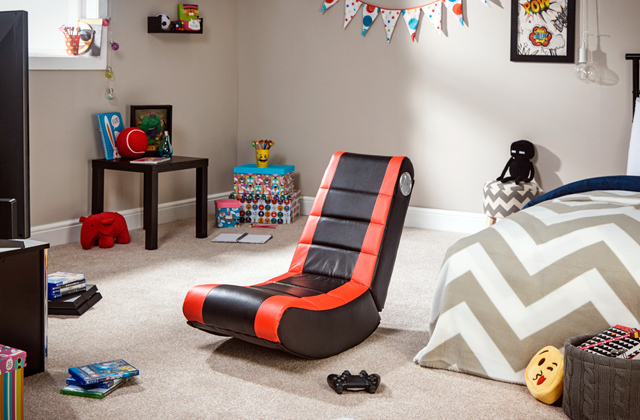 The two built-in cameras will allow your kid to explore his creative side. Despite its small resolution, the model can be used as a video tracker as well. 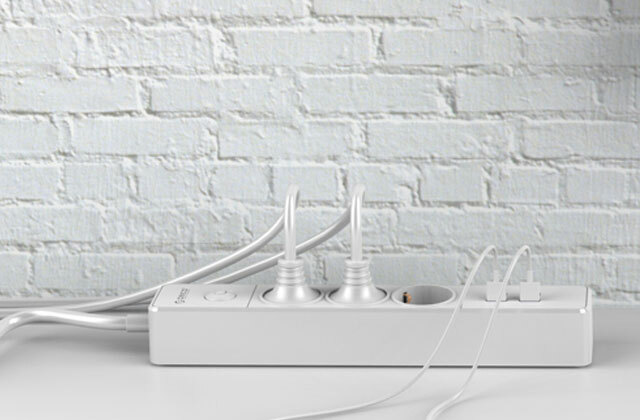 The built-in battery capacity leaves little room for autonomous use and will need to be charged regularly. 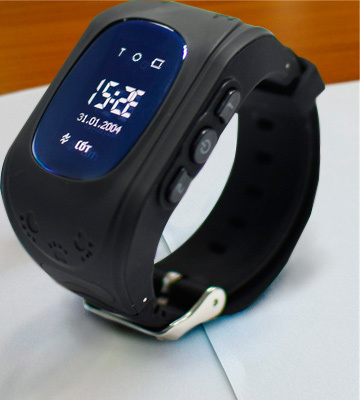 A full package of built-in functions such as the pedometer, sleep monitoring, SOS mode, as well as the special "Electric fence" technology, among others, make this model one of the most affordable smart watches for kids available on the market today. Full support of the most popular social media networks makes this watch a go-to pick for children that are older than 10. 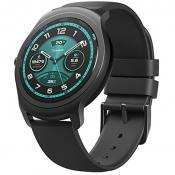 Moreover, its compatibility with microSD cards of up to 32 GB practically turns the watch into a handy multimedia player. Apple product support is limited. 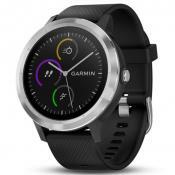 This smartwatch model will be a great pick if you are looking for an alternative to premium watch models. 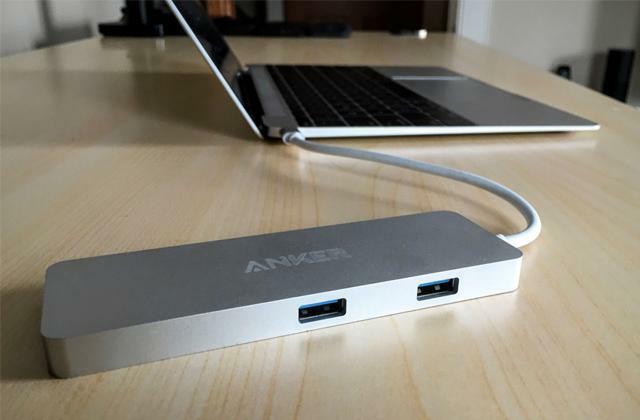 Reliable and highly functional, this device has most of the features of any other similar mid-range device but at a more reasonable price. The block function allows filtering all the unwanted numbers and leaving room for family calls only. On top of that, the device features built-in applications, which is impressive for such a small model. The button controls take time to get used to. 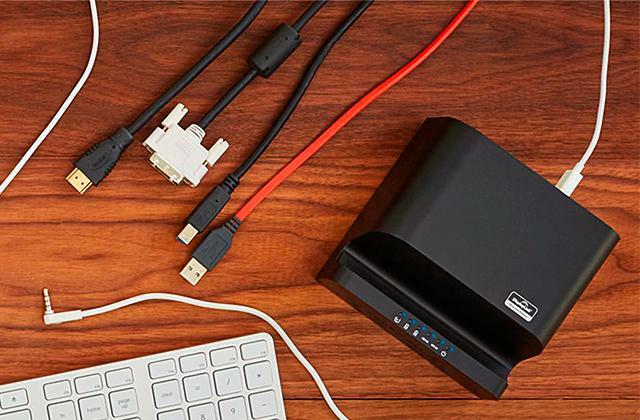 If you are looking for a robust and reliable model that won't break so easily, then this is the right option for you. 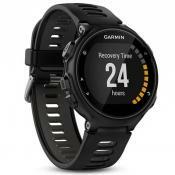 Versatile and durable, this watch has a large number of features under its sleeve, including security protocols such as SOS mode and GPS tracking. 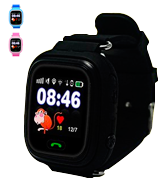 This kids smartwatch by Galso definitely is one of the better options on the market today for those who want to have an extra layer of control and protection over their children's moves. The camera of this device works both ways and can be accessed via the mobile application at any given time. 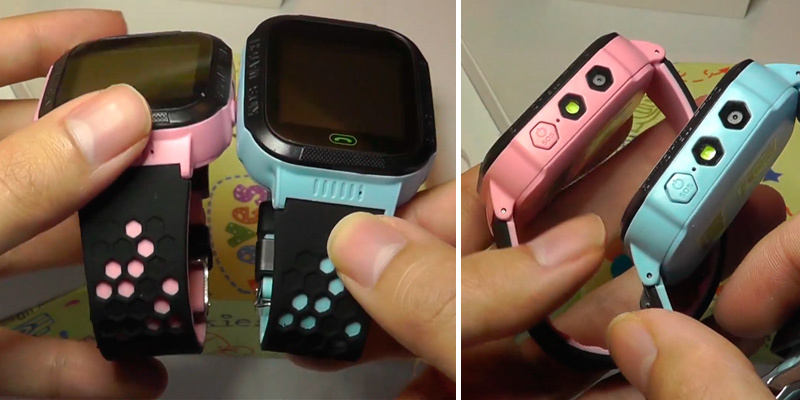 Unlike standard models for kids, this watch features a second camera. 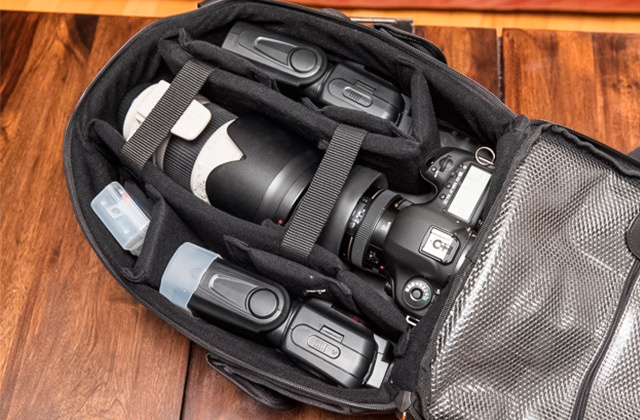 However, its lens size is quite basic so there’s nothing special about it besides the ability to take selfies. That being said, this feature will be useful for parents that like to check on their children from time to time. In order to set up the SIM card for the first time, you will have to turn off the device completely before inserting it. After that is done, the watch will automatically detect any recent updates and will upgrade the firmware to the latest version. As for the emergency features, this model has a special SOS button that will send a repeated signal to three pre-recorded numbers. The battery life, however, is not the longest one and will require charging at least once per two days, depending on watch usage. When fully charged, it will last for about 16-18 hours of heavy usage and considering the modest size of the watch, these numbers are nothing to complain about. 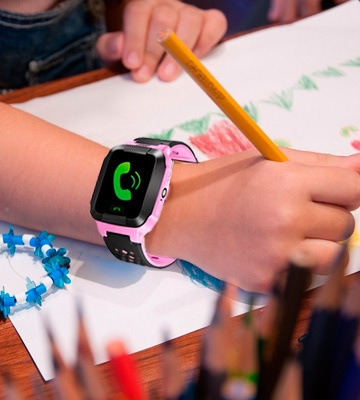 All things considered, this kids smartwatch from Galso is a well-thought-out model that is truly something more than an organiser. On top of the great educational applications, it offers children additional security means that most parents will surely appreciate. 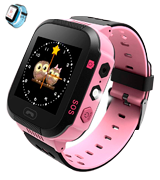 The GPS smartwatch for kids from 9Tong has all it takes to be good for kids and reliable when it comes to their security. 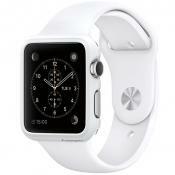 The design of the watch is quite basic and doesn’t boast useless features or buttons. All the necessary aspects such as SOS and call buttons are present but require more than just a push to trigger. In order to put the device in the SOS mode, the child will need to hold the button for 3 seconds, which excludes the risk of false alarms. The user interface of the 1.22” touchscreen display, on the other hand, provides all essential information such as signal and battery status without needless clutter common for this type of gadgets. Moving down the list, the housing of the watch features an IPx4 protection level that will ensure that it won’t malfunction regardless of the weather conditions. However, if that is not enough, a special model with splash protection is optionally available. In order to enable all the online functions of the device, you will need to insert an active micro-SIM card. Since the slot for the SIM card is quite small, you simply won’t be able to fit any other type of SIM card. 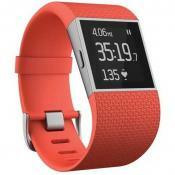 Cell communication features aside, this model also features a GPS tracker and WiFi support. 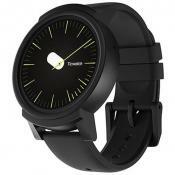 In conclusion, this smartwatch from 9Tong is a great alternative to most premium watch models at a reasonable price. 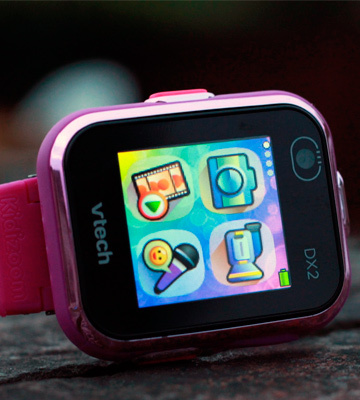 The Kidizoom from VTech comes available in two basic colours - pink and blue but what makes it so cool is its reliability. 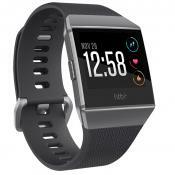 The small watch features a number of functions that are usually reserved for full-fledged smartwatches, including SIM-card support for wireless communication and file transfer. Although the smartwatch features two cameras, their resolution is subpar, especially compared to modern phone models, so there’s nothing special about them aside from medium-quality selfies your child will be able to take. 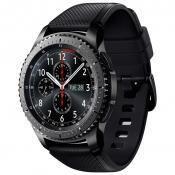 The video messaging quality is good enough for a mini-watch, however, the limited battery capacity won’t let you chat all day long so it is important to bear that in mind. Despite the modest price of the gadget, the build quality is fairly good, especially considering that this is a budget model. The 1.44” colour touchscreen is really responsive, which makes transitions between applications fast and seamless. The ability to change the face of the watch and two optional colours to choose from make this model a great pick for both girls and boys. So, if you are looking for a reliable and highly-functional watch for your 7-, 8-, 9- or 10-year-old child, then this model is a safe bet. 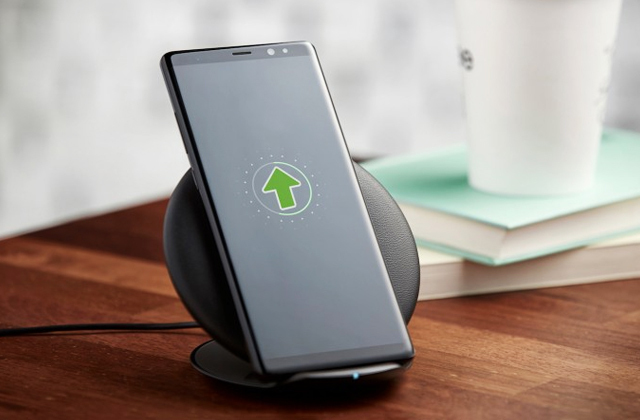 It combines high-end technologies with a robust build and excellent signal reception so you can have some peace of mind even when your kids are away at school. The C0018 from SEPVER is supported by most Apple and Android applications that can synchronise with smartwatches. 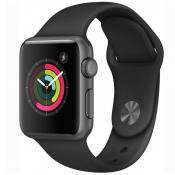 Nevertheless, some Apple store applications might not work correctly with all the data from this kids' watch, so it is important to check them for compatibility first. 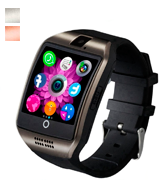 Like many other smartwatch models, this one features SIM-card support but, considering the small size of the device, you will need to trim the bigger cards to fit the micro-SIM slot before plugging it in. Additionally, you can insert a microSD memory card in order to expand internal memory, which can be used for applications and selfie photos taken with a built-in camera. 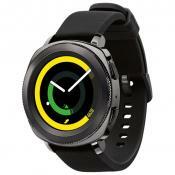 What is more, the watch is equipped with a microphone that enables voice chat messages as well as making phone calls. 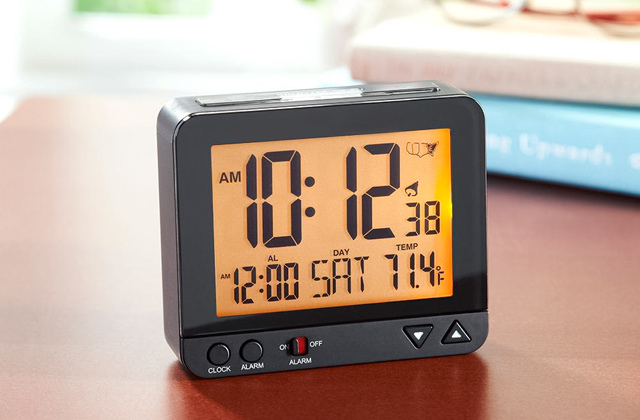 Additional features include a fully-functional organiser, social media applications support, and a media player. Although you can watch videos on the device, the 1,54” touchscreen is not ideal for this purpose. Contrary to similar products, the SN06 features a high-capacity (in mini-watch terms, of course) battery that can compete with some full-size models in terms of battery life. 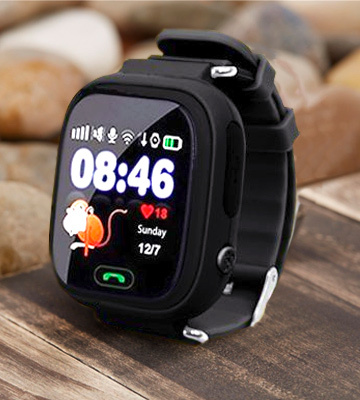 In the end, the SEPVER has all the features to be considered the best kids smart watch in the budget-to-medium price range including splash protection and durability to match. If your child isn’t crazy about built-in applications, games for 5-year olds, and social media, this basic model from 9Tong is the go-to pick for you. First things first, this device doesn’t have a touchscreen, instead relying on more orthodox control means - simple buttons on the side of the watch. The 0.98” monochrome screen is not the prettiest one on the market today, however, it is relatively neat and definitely more reliable than any regular touchscreen. 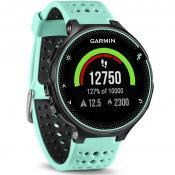 The housing, on the other hand, is presented by 6 optional colours that vary from black, pink, or green to camo patterns that will definitely look fresh compared to standard dull-looking watches. But what’s under the housing? 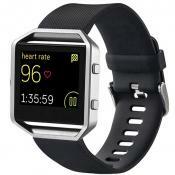 The heart of the watch uncovers a whole array of features including a GPS tracker, SIM-card support, as well as the SOS mode among other standard parental control apps. All of the above can be accessed at any time, given that the watch has a good cell signal and the phone on the other end can be synchronised via the Setracker application. All in all, the 9Tong 9TQ will be a real game changer for users that value reliability over bells and whistles or cool-looking screen that, more often than not, present more of a fluke than a reliable device. 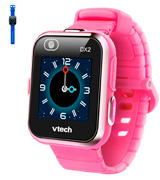 What Is a Kids Smart Watch? Kids' smartwatches are amazingly useful little gadgets for little ones. They come packed with lots of educational, entertaining, security, and other features. Just like adults' smartwatches, they allow your kids to count their steps, use a calculator, take a glance at a calendar, make photos and videos, record voice, and, of course, check time. Almost all smartwatches let kids choose a watch face to their liking, thus, allowing them to customise their personal gadgets. However, kids' smartwatches are not only about having fun. They are also about safety. 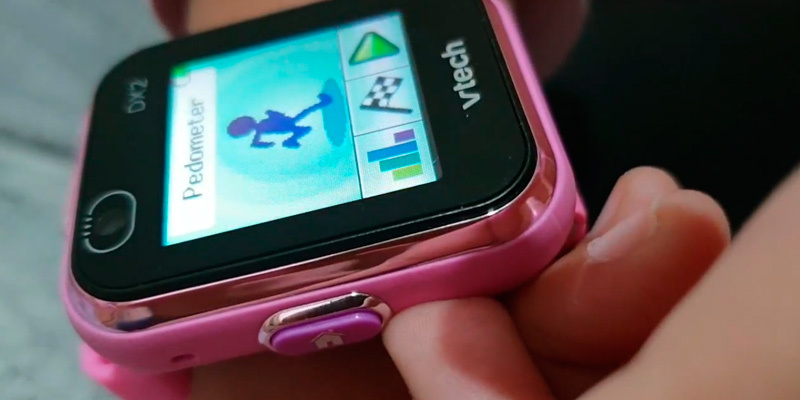 Some of the smartwatches feature a built-in GPS tracker for kids, enabling parents to have total peace of mind. 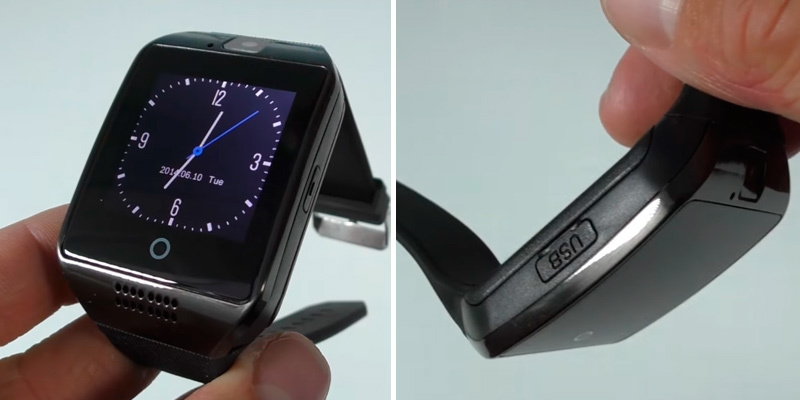 Plus, high-end watches have a special slot for a SIM card, which turns a smartwatch into a standalone mobile device. So, no matter whether you want to entertain your children or reach them anytime and anywhere, getting a kids' smartwatch is a sensible option. If you want to make the junior family members even closer to technology, we recommend you to get a toy robot as well. 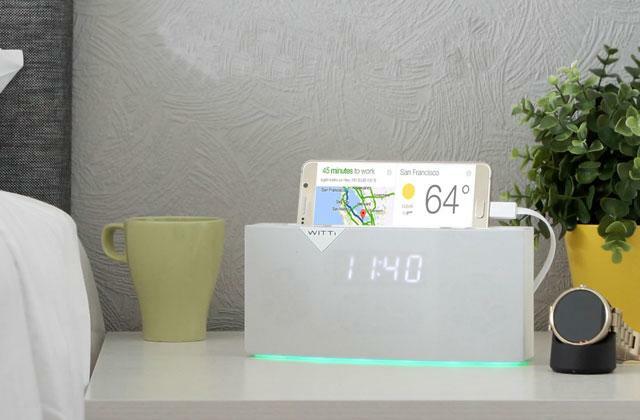 This smart toy will definitely surprise your family, especially the youth. 1. Andrew Liszewski Do Kids Really Need a Smartwatch? Gizmodo. January 21, 2014. 3. 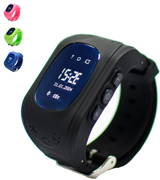 How To Choose A Kids GPS Tracking Watch: Key Features, Chinavasion. 4. 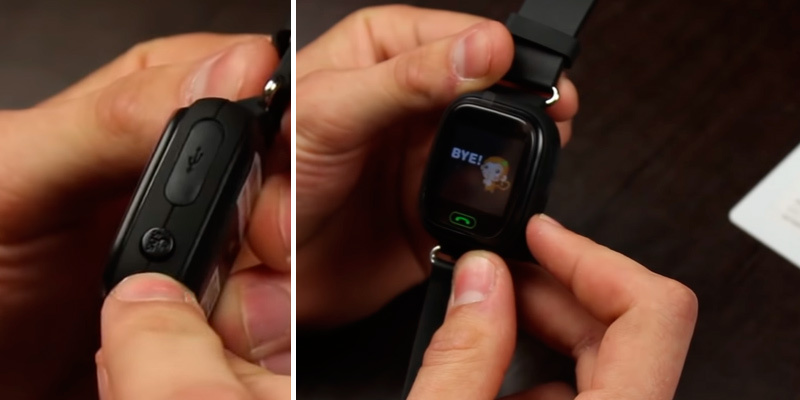 GPS kids trackers: How to choose a gadget to keep your children safe, Wareable.